Mousecity Icy Penguin Escape info about the game-Games2Rule. 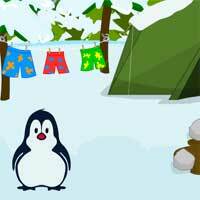 You were on an expedition and came across a cute penguin, who is lost. It is up to you to help it escape and get back home safely to its family!